April 22nd is Earth Day! 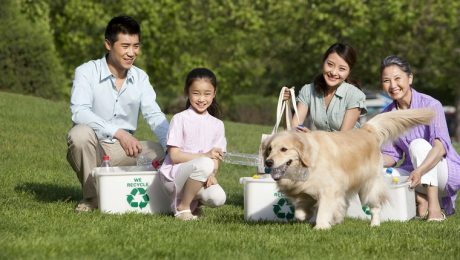 Going green doesn't just apply to us as humans; it also applies to us as dog owners. If you want to live a greener life, it's important to include your pets in the process. Here's what you can do to go green.